and suspense, plus a little bit of weird stuff. villains before they can carry out their evil plans. Hubert and the Magic Glasses and Silver the Silly Sorcerer. Download the activity sheets and enjoy sharing the story with your Chatterbooks group or class. 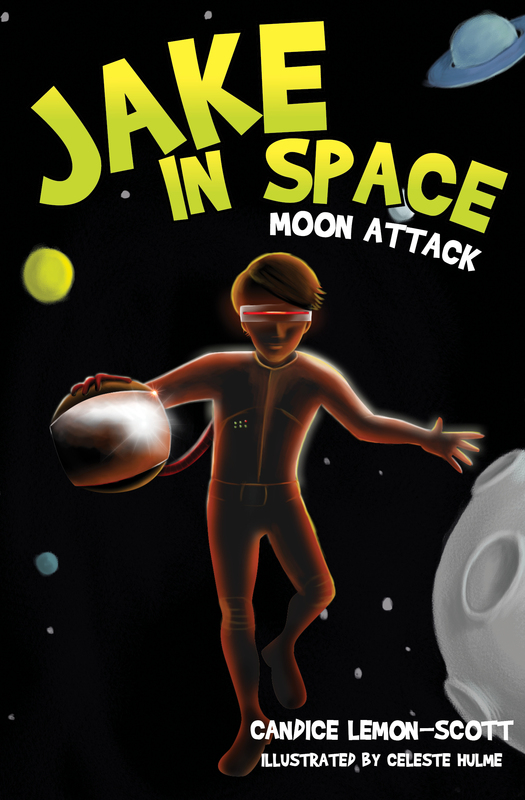 The answers to the sheets are in the Jake in Space activity sheets – Teacher notes resource.